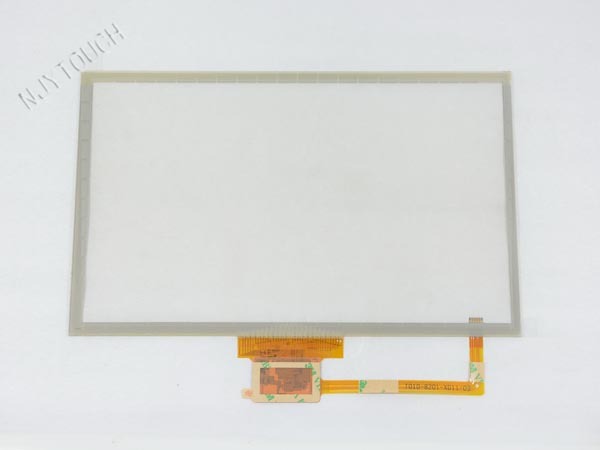 This touch panel can work with 10.1inch and 10.2inch LCD Screen. We test with Win XP ,Win7, Win 8.It don't need driver and very easy to use . Can work with 10.1inch(1024*600 ,1366*768) 10.2inch(800*480) lcd panel.